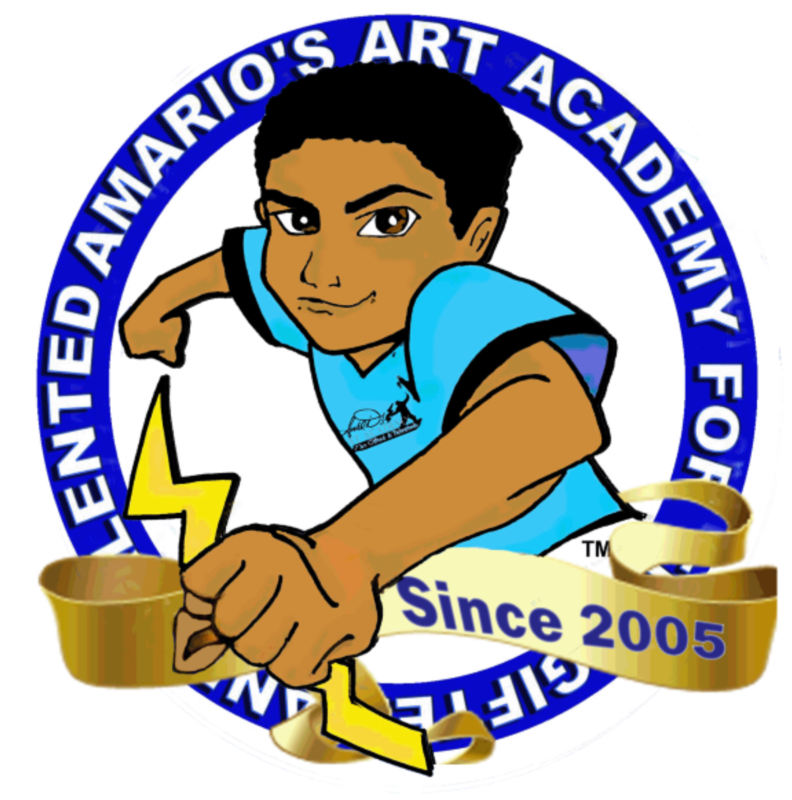 Welcome to the International Website of Amario's Art Academy for the Gifted and Talented ! 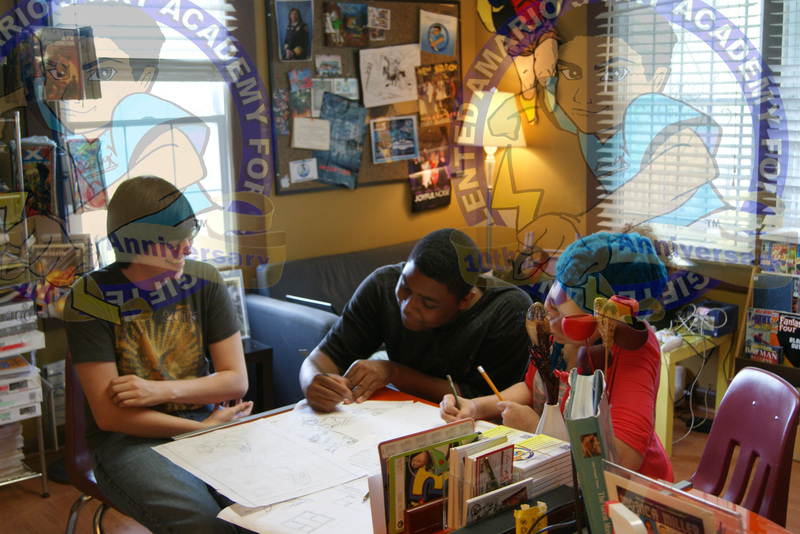 Welcome to the International Website of Amario's Art Academy for the Gifted and Talented - Atlanta's First and Only Comic Design and Animation School for Grades 3-12 ! Amario's Art Academy for the Gifted and Talented, Inc.